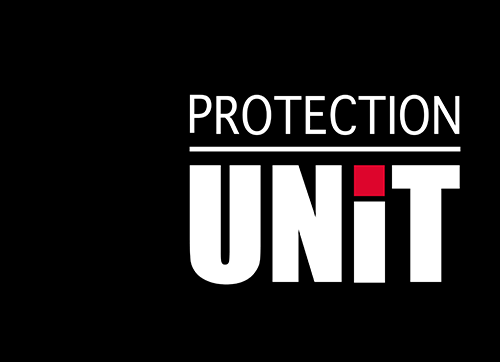 Protection Unit is committed to respecting the privacy of users. The policy for the protection of individuals with regard to the processing of personal data by Community or national institutions and bodies is based on the European Directives and Regulations in force of the European Parliament and the Council, as well as on national legislation which derive from it or have been recognized as equivalent (Swiss law, for example). Although you may browse the Protection Unit website without disclosing any information about yourself, personal information may be necessary for us to provide you with the online services you request. Protection Unit processes this information in accordance with the policy described in the guidelines and regulations listed in the appendix and therefore provides information on the use of your personal data. When you send personal data, it is stored only to the extent necessary to answer you or the above uses. By sending your message or request through the corresponding pages of this site, you are deemed to accept the use of the personal and professional data transmitted in accordance with this policy. If you have any questions about the treatment of your emails and personal data, do not hesitate to include it in your message. 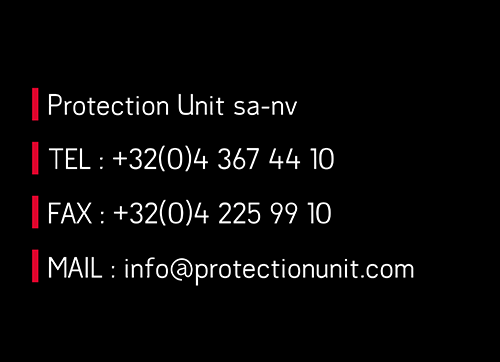 Protection Unit does not use your personal data for purposes other than those described above and does not disclose it to third parties outside of its network of partners (see Contact page) for commercial purposes. 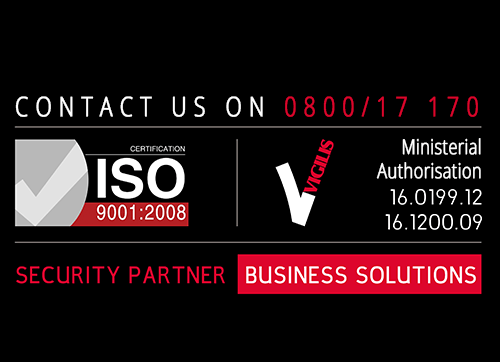 All personal information is treated in accordance with the confidentiality and security provisions set out in the regulations and guidelines referred to and in the Protection Unit’s information systems security and confidentiality rules. Regulation (EC) No 45/2001 of the European Parliament and of the Council of 18 December 2000 on the protection of individuals with regard to the processing of personal data by the institutions and bodies of the Community and the freedom to circulation of these data. Directive 95/46 / EC of the European Parliament and of the Council of 24 October 1995 on the protection of individuals with regard to the processing of personal data and on the free movement of such data.